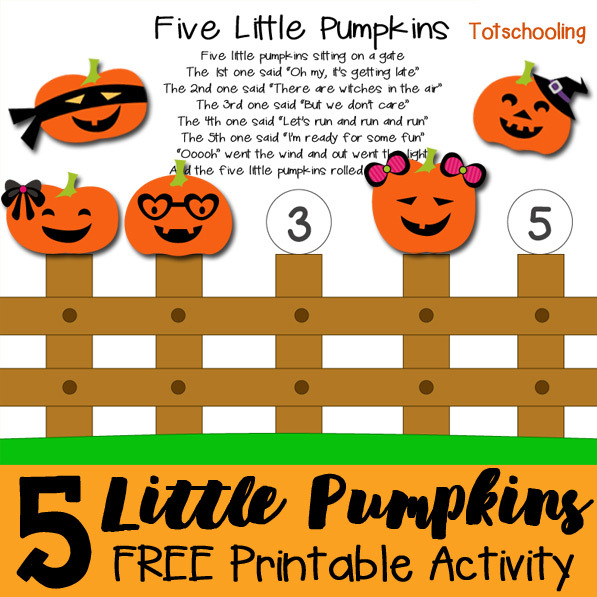 Five Little Pumpkins is our favorite nursery rhyme in the Fall and around Halloween. 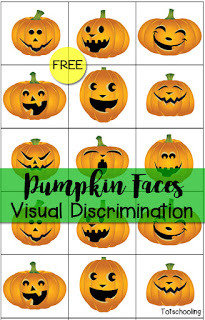 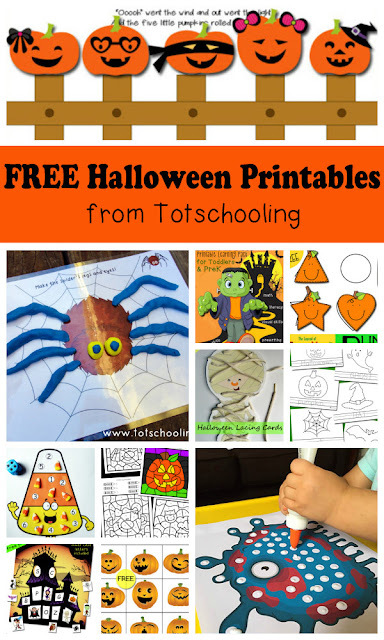 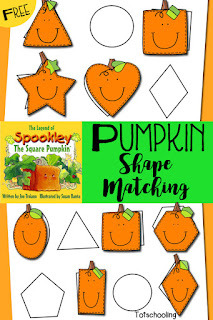 It's a great way to introduce ordinal numbers and counting with a fun pumpkin theme. 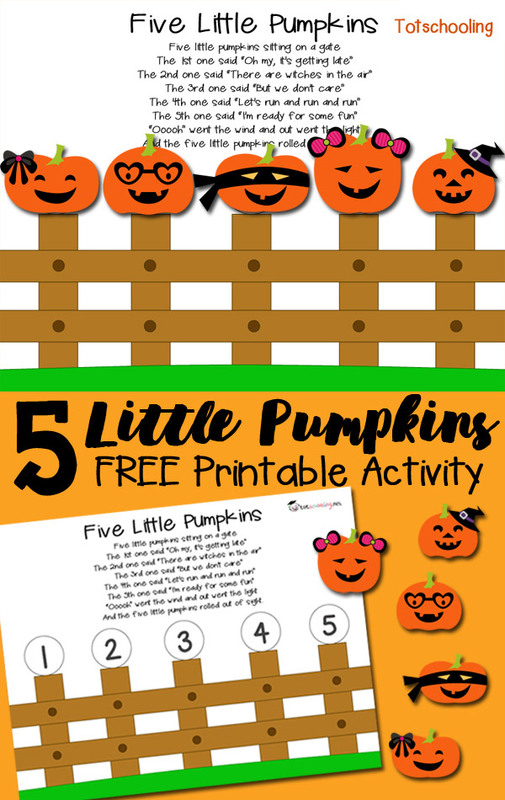 Use this free printable activity to help your child follow along with the rhyme!